Finding Money to Trade with on a Tight Budget — Tela Holcomb | The stock market in plain English. Think you don't have any money to trade and invest? I am here to tell you that you are wrong! Everyone has money for trading and investing. Yes, even you. If financial freedom is truly a priority to you, then you can make trading happen. Together we will find money for you to trade even if you are on a budget! Sacrifices may need to be made but have you thought about why you want to trade? Are you looking to retire early? Create a stream of income? Fund a business? Or even pay down debt? Knowing the why will make the next 4 steps so much easier. A budget is truly the foundation to your financial success. In the words of one of my favorite personal finance guru's, Dave Ramsey, "a budget is telling your money where it goes instead of wondering where it went." So, do you budget your expenses? If so, when's the last time you reviewed your current budget? If you don't have a budget or haven't reviewed your current budget lately, then it's time to budget like a pro with these 5 simple steps. Yes, you read that right. Before you even take money out for your bills, I want you to set money aside for your financial future. Set at least 15% aside; however, the more the better. Once you have fully funded your emergency fund, use the rest for trading and investing. Setting the money aside first will ensure that it is not forgotten about. Never negotiated your bills before? It is simple! The first step is to research. Head to the websites of your existing carriers and find out what specials they are currently offering. Write down any specials you can find. Then, head to the websites for competitors. Write down those specials as well. Next, call your current providers, express that you are a loyal customer and see if there are any specials or discounts that they will offer. While you're on the phone, also ask for the penalty or charge (if there is one) for canceling your current services. Your next step is to call competitors and see if they have a comparable product. If so, determine who has the best deal and if it is worth switching. Small discounts do add up! I was able to negotiate my car insurance, home insurance, and cell phone plan which saved me about $50 a month. Although that may seem minor, over the course of the year that is $600! The last place where there is wiggle room in your budget is the discretionary or variable expenses section. These are the non-essential items in your budget. How many times a week do you eat out or enjoy happy hour with your friends? How about that addictive shopping habit you have? Now I am not telling you to give up everything you love; however, I am telling you that sacrifices are essential to achieving your financial freedom. Think about why you want to trade. Once you truly visualize that, giving up small things doesn't even matter. Personally, I cancelled my cable television and have eliminated most happy hours from my schedule. That has saved me at least another $100 a month! And honestly, I don't even miss it. Small changes really do add up over time. It is all about focusing on your goals. Now that you have found extra money in your budget, it is time to go to work! Automatically set that 15% that we identified in step 1 for trading to go in to a separate bank account as soon as you are paid. That way you won't be tempted to touch the money. You will also have easy access to the money for trading. Once you start trading let your money work for you instead of you working all the time for your money! Ultimately don't forget that initial goal you had in mind (retiring early, paying off debt, etc...). Use that motivation to fuel the fire of sticking with your budget, trading, and using that money to reach your goals! 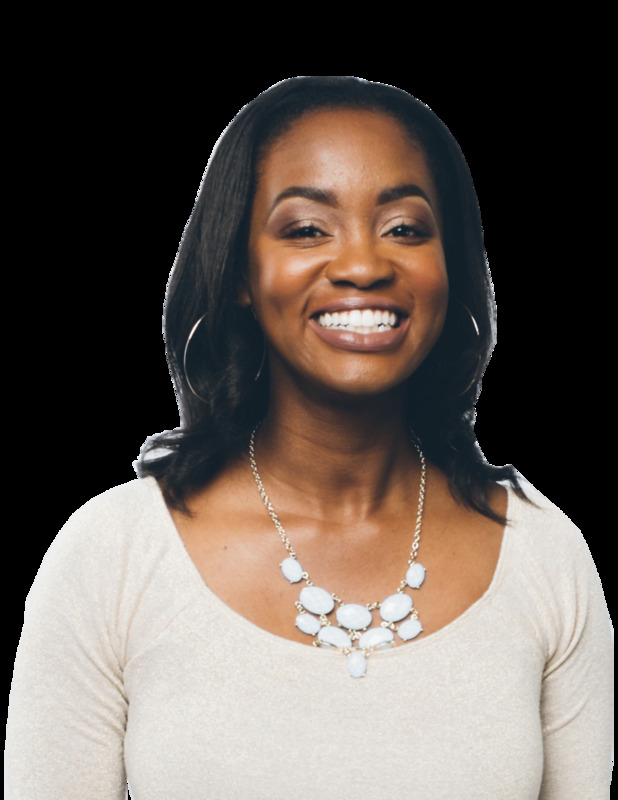 Tia is passionate about helping millennials reach financial freedom through budgeting, saving, and investing. After paying down $12,000 in debt and raising her credit score 150 points, she wants to show millennials that you can have fun while being financially responsible. Check out her site at Financially Fit and Fab for more information.